These colors find their origin in the 1920’s, although we didn’t start producing them until the 1970’s. 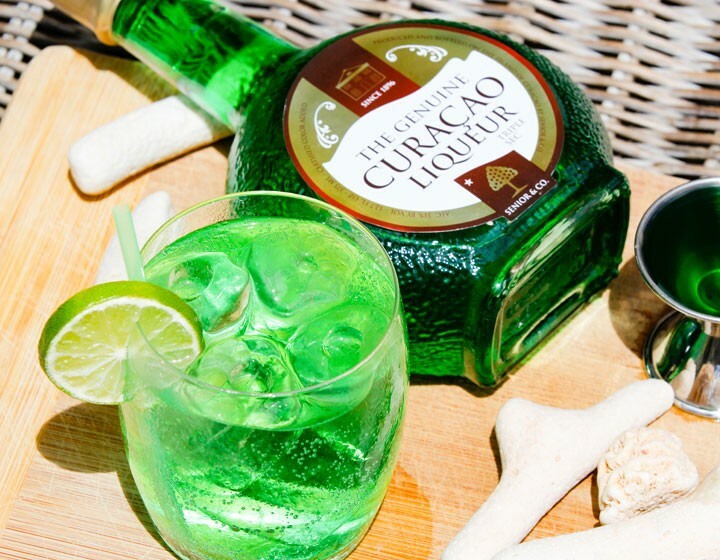 Not as popular as their blue sister, but a good choice to give your cocktail a different color, without compromising the taste. 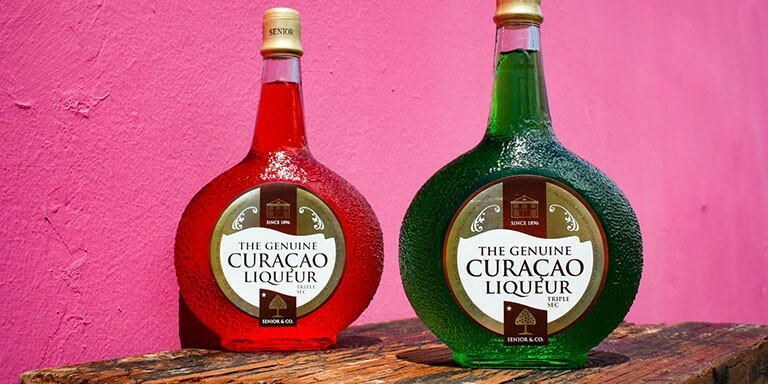 The Red & Green Curaçao are orange liqueurs, derivatives of the Curaçao Triple Sec.